Current mood. 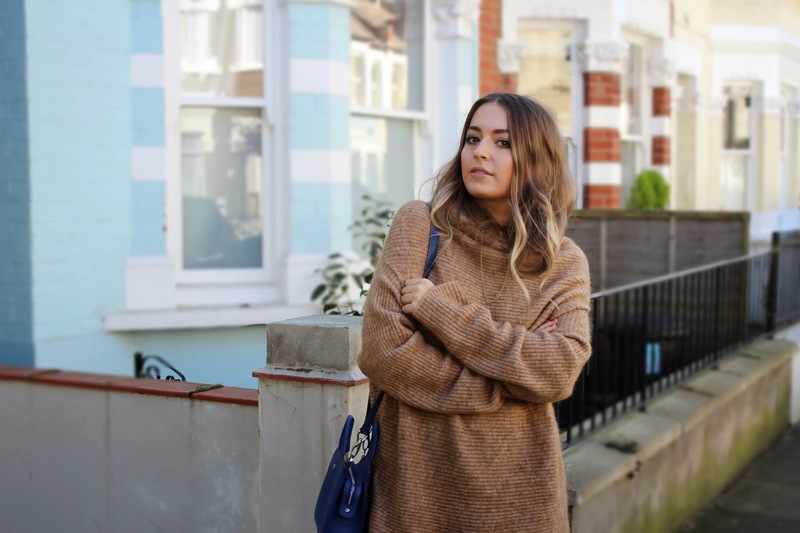 Cosy knits, autumn leaves and hanging on to what teeny bit of sunshine we still get to see some point in the mid morning. When it comes to knitwear this season, more is definitely more, warm up with one of my top picks below, happy monday loves. 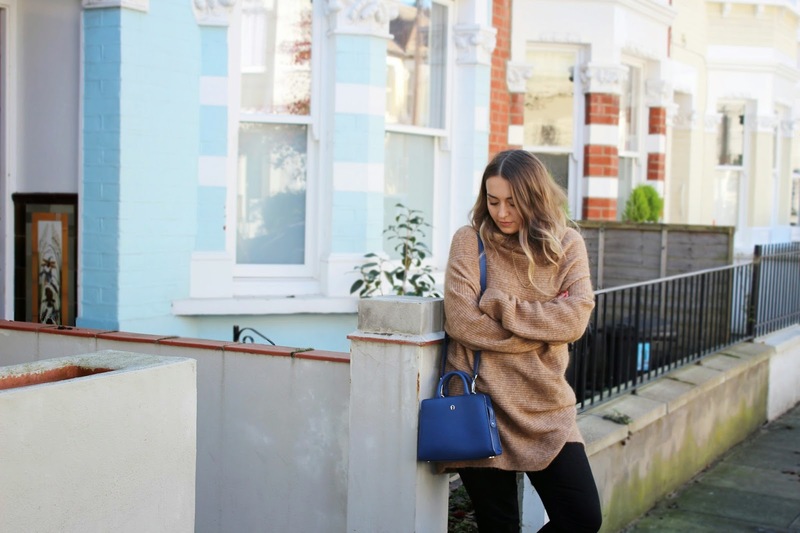 Hope you enjoy this cosy outfit post now that we're on the brink of winter. This ginormous knit is enough to make me feel like I'm wearing an old woollen blanket, but I think that's why I love it. 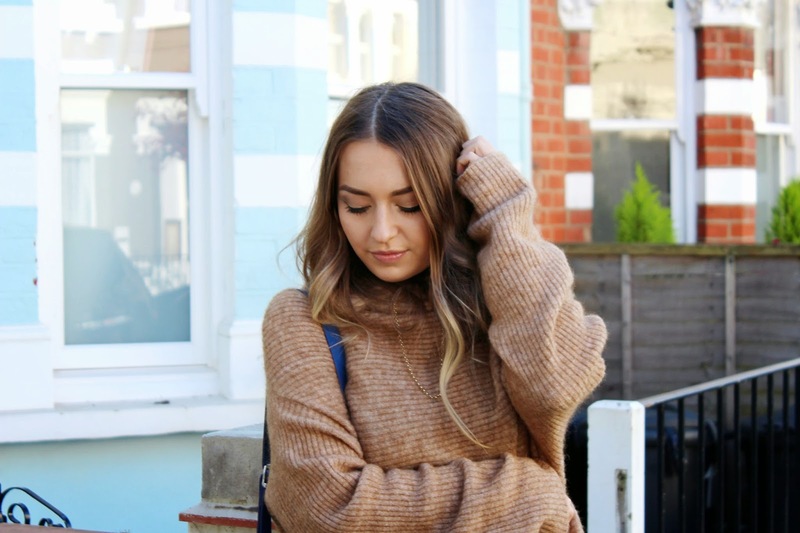 Oversized knitwear is having a moment, so if you haven't already got probably the comfiest item of the season, shop some of my favourites below. What better way to give the middle finger to these icy and frankly, unwelcome, november temperatures? 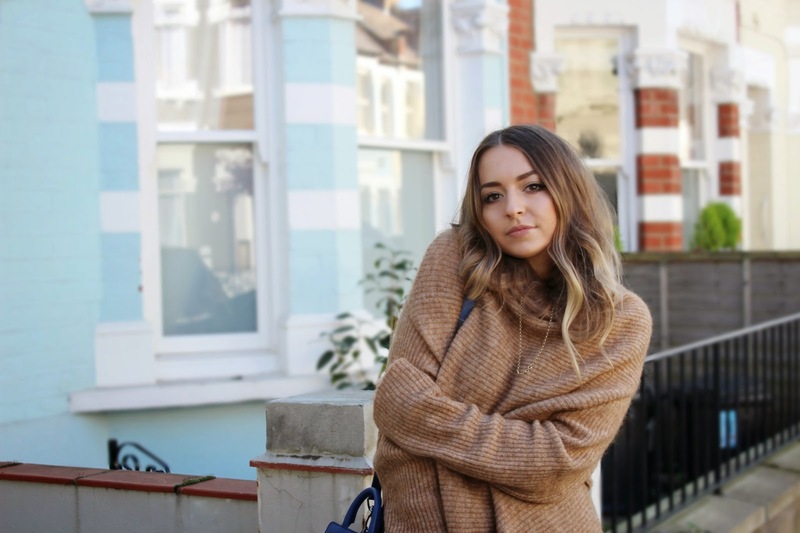 PS sorry for looking like I'm cuddling myself throughout this post, it's just so cosy I couldn't help myself. PPS, prepare to see a lot of these new Zara loafers in upcoming posts, I can't seem to prize them off my cold feet. 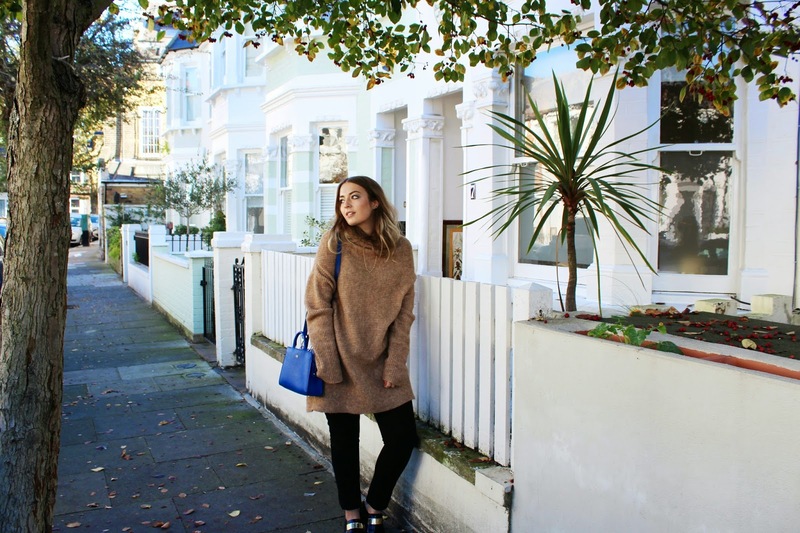 I love this look, obsessed with those Marni loafers you've linked too! This jumper looks so snug, you have such fab style. Love it. love your blog!!!! such an inspiration!